encore Deals! 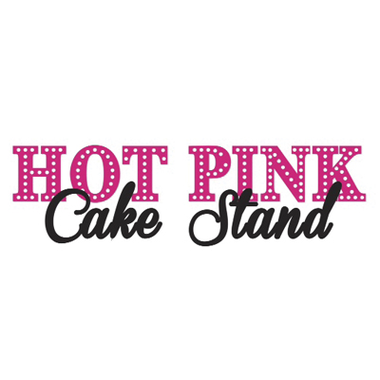 | Half Off at The Hot Pink Cake Stand! Half Off at The Hot Pink Cake Stand! One per person. Expires 2/28/15. Not valid with any other offer. At Hot Pink Cake Stand, quality is our number one priority. This means that the ingredients we use are of the highest quality. Everything we make is 100% from scratch and we bake fresh daily to ensure a top notch flavor experience! Please see our website for a full list of the tasty treats we offer, including cupcakes, specialty cakes, and even a light fare menu at our Monkey Junction location! MONKEY JUNCTION – Baked Goods & FOOD!